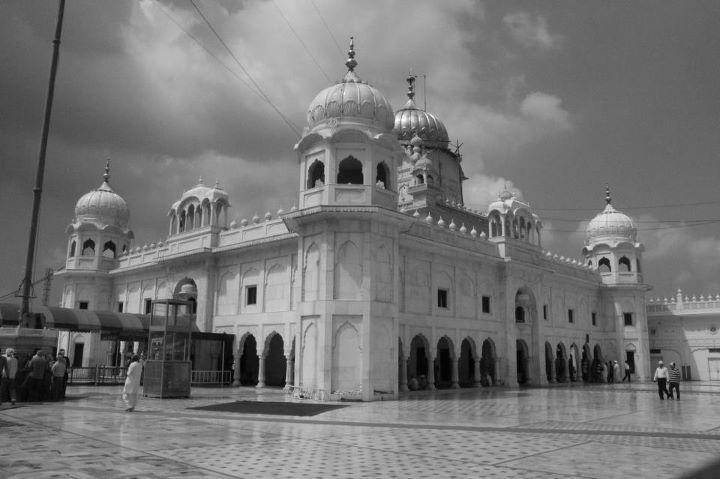 Gurdwara Dukh Nivaran Sahib is situated in what used to be the village of Lehal, now part of Patiala city. The place was graced by the ninth sikh guru, Guru Teg Bahadur ji. On Basant Panchmi, people visit the gurudwara to pay their obeisance and take a dip in the holy water. It is belived that the person who takes a dip in the hold tank (sarovar) during basant panchmi is relieved of all ailments.